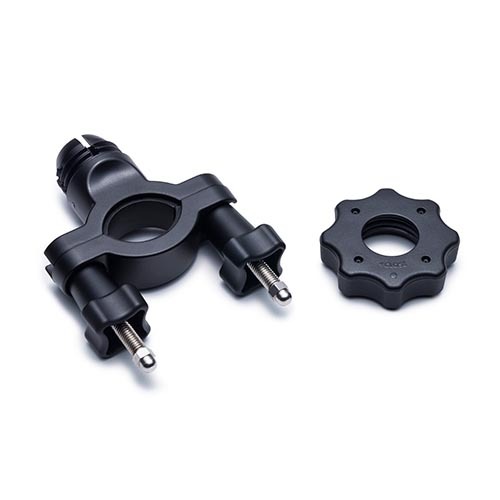 The Bar Mount is a bar clamp for mounting your SP360 camera onto bars ranging from 0.75" to 1.4" in diameter. This is the perfect accessory for bicycle or motorcycle handlebars. 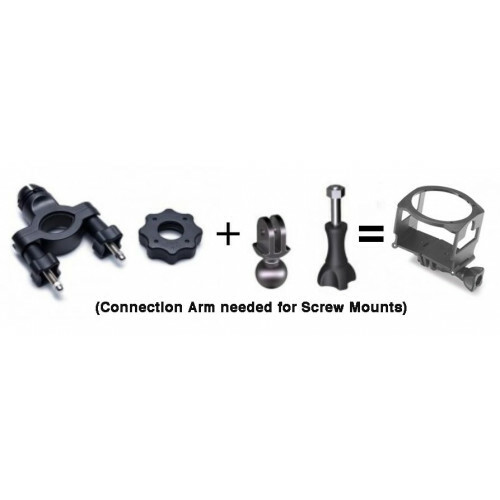 *Connection Arm is needed for Screw Mount accessory. 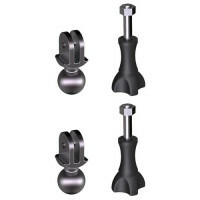 Tags: bar mount, bar, 0.75", 1.4"